Yealink is continuing its legacy of innovation with the delivery of an end-to-end unified communications (UC) solution for Microsoft environments. 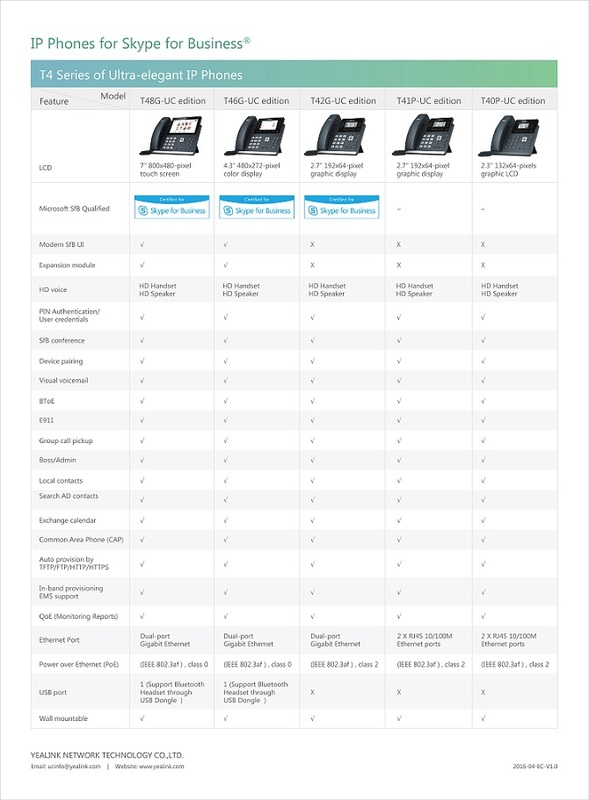 The UC Edition of its IP phones is customizable and seamlessly integrates with user workflows. UC Edition phones, crafted with new features tailored for Skype for Business/Lync, extend the communication experience and facilitate better collaboration.